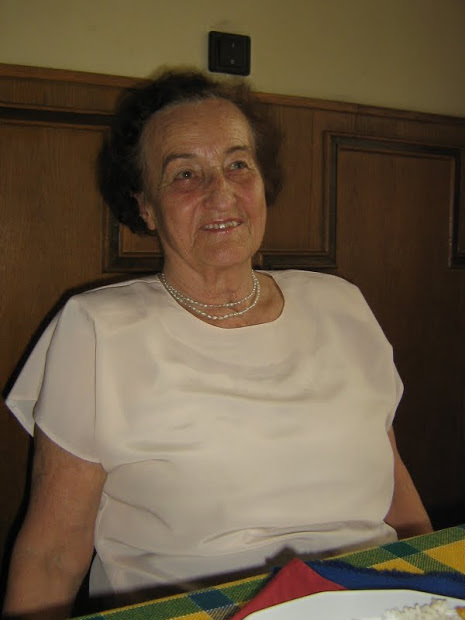 We regret to inform you, that Junior Club Ltd's founder, Mária Littomeritzky passed away on December 24th 2017. Although her illness took the better of her, she fought to her last breath with the dedication and perseverance that made her such a successful swimmer. It's no coincidence you are looking for the best training camp. So which one should you choose? Sounds familiar? Did you run into similar problems on your swimming, water polo, or synchronized swimming training camps? You have to be careful when choosing your location. In order to better acquaint our guests with their potential training camp destinations in Hungary, we decided to provide a more in-depth look into our locations. 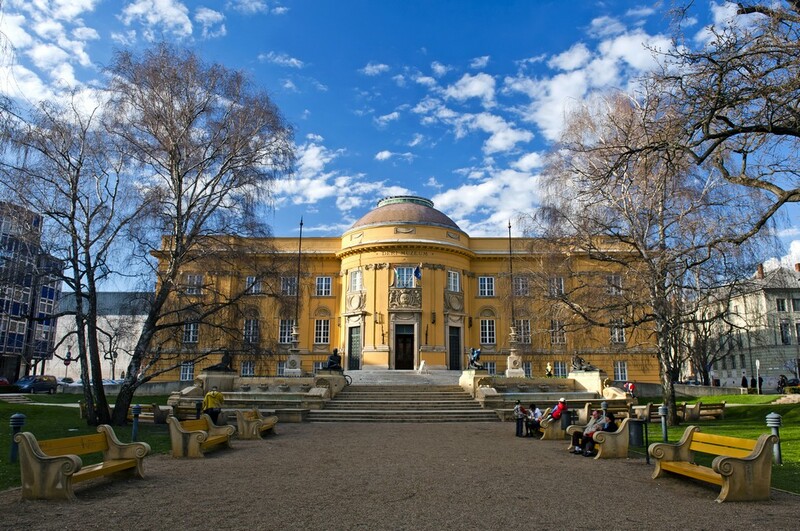 We'll start our series with Debrecen. 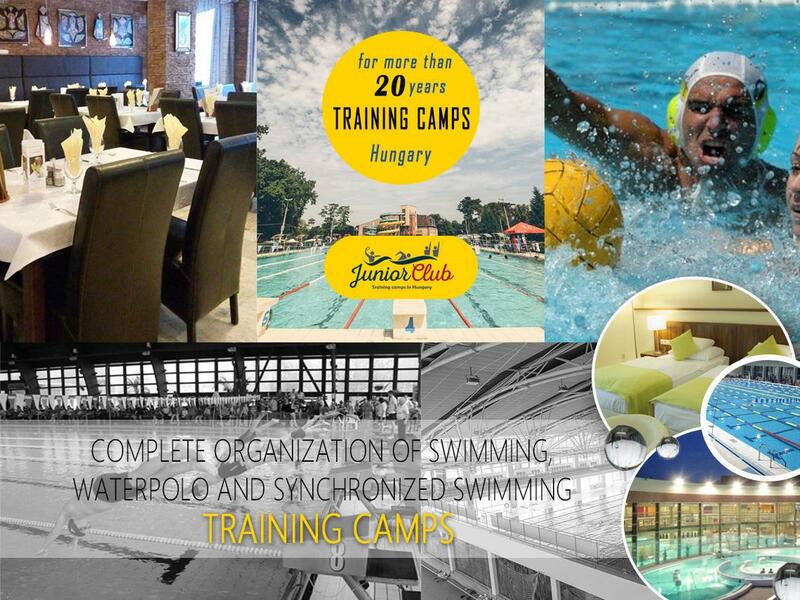 Between February 9th and 24th of 2017, swimming groups with at least 18 participants can visit one of our most successful training camp locations in Hajdúszoboszló for just 40 €/person/day, with further discounts available for larger groups! Our offer includes accommodation, full board, 2*2 hours of training/day, a 24/7 tour guide, and free access to 2 thermal pools.